Most Australian health insurers operate a calendar-based benefit year – from the 1st of January until the 31st of December. Which means if you haven’t used all of your major dental benefits before the end of the year, they may expire. Additionally, some major dental benefits are subject not only to lifetime limits but annual limits too. If you can spread your treatment over as many claimable years as possible, this can help maximise your benefit payments. What major dental work is covered under my dental extras benefits? 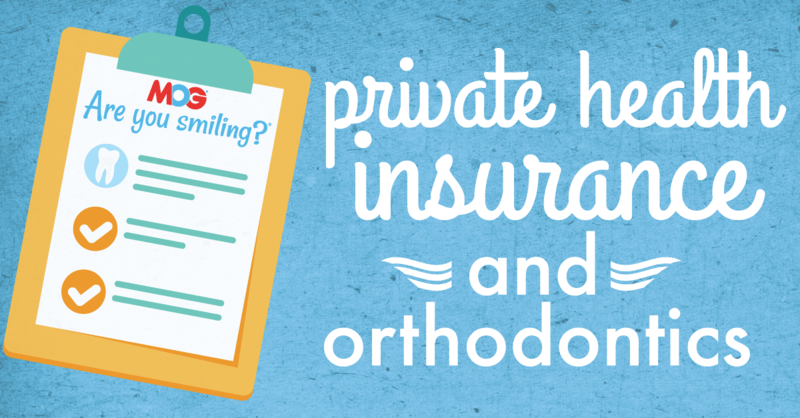 Orthodontics are usually classed as major dental extras, but your level of cover may or may not include these. Also, benefit limits differ, depending on whether you have treatment with a Specialist Orthodontist, such as the orthodontic team at MOG, or via a general dentist. Orthodontic services are subject to health fund lifetime limits, and these are generally broken down into annual entitlements. If you start treatment towards the end of the year and make your first claim, your second and third claims can be spread over the next 2 years maximising your payout. 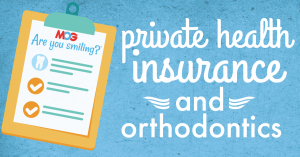 For the best information about your health insurance dental benefits, including lifetime and annual limits and whether you have any remaining, you should contact your health fund directly. If you are considering improving the alignment of your teeth and jaws, and straightening your smile, contact MOG and book your free consultation appointment early, so you don’t miss out during the end of year rush.